The Mumbai based online food ordering business Holachef has been acquired by Foodpanda, as the food delivery attempts to make an entry into the cloud kitchen segment. 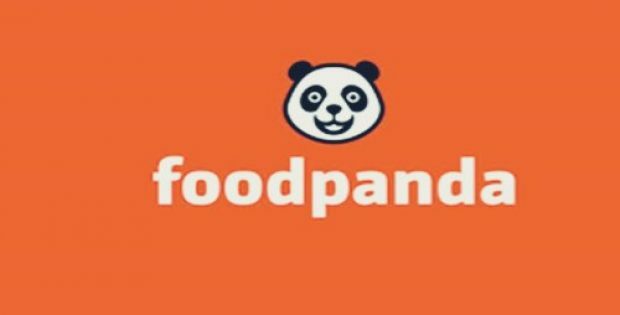 The companies did not reveal any financial information associated with the deal which will help Foodpanda in launching food products of its own brand. 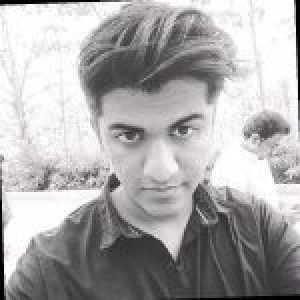 The CEO of Foodpanda India, Pranay Jivrajka, said in a statement that the company has been successful in delivering an enhanced experience for a millions of consumers over the last one year. He continued, saying the company further aims to develop the largest cloud kitchen network in India, which would be a major step towards raising the food experience for its customers. Citing reliable sources, Foodpanda will be overtaking the business of Holachef, including its equipment, kitchens, and will be bringing the employees of the company onboard as a part of the acquisition. The founders of Holachef are all set to join the leadership team of Foodpanda, sources revealed further. Foodpanda, which is owned by the ridesharing company Ola, is planning on investing Rs. 400 crores in the Indian market with an aim to strengthen its network. The food delivery company claims that it processes more than 300,000 orders every single day through 25,000 restaurant partners and with a fleet of 125,000 delivery partners. As per records, Foodpanda India’s biggest competitor is rival Swiggy, which is based in Bengaluru and has raised money in two simultaneous funding rounds this year. It was founded in 2013 and serves a number of major cities across India, such as Bengaluru, Mumbai, Pune, Delhi, Hyderabad, Jaipur and many others. Swiggy had made an announcement in June that it has raised an amount of $210 million in a fundraising led by a new investor DST Global and existing investor, Naspers. This second funding round occurred just three months after the company had raised $100 million from Meituan-Dianping and Naspers.